Pristine Auction is a family owned and operated consignment based online auction house. Since our founding in 2010, we have grown from a spare bedroom to a 37,000 square foot facility in Phoenix, Arizona. We have an incredible team of over 100 actively serving our customers. We specialize in autographed memorabilia, sports cards, coins, art and collectibles. By working with the leading authentication companies we ensure all items offered are 100% authentic. 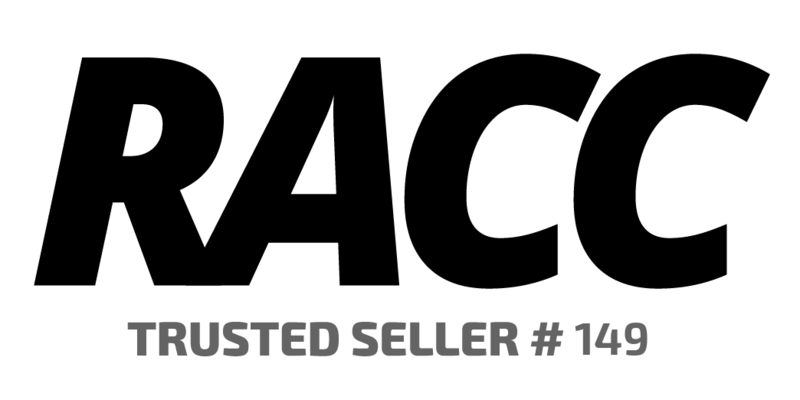 Pristine Auction offers items certified by the most trusted names, including Leaf, JSA, PSA, Beckett, Steiner Sports, Schwartz Sports, TriStar, Total Sports Enterprises, Upper Deck Authenticated, and MLB Authentication. In addition, JSA regularly travels to Pristine Auction to provide authentication services. 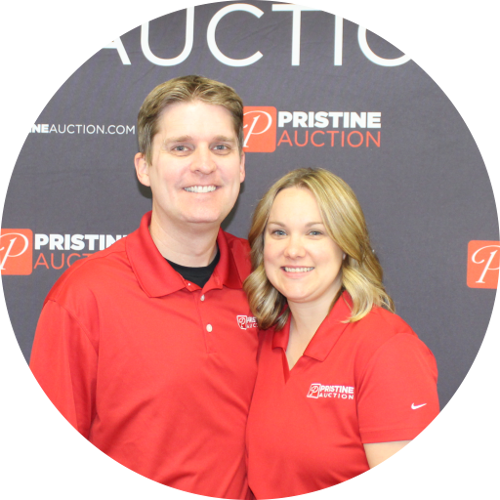 Pristine Auction strives to operate its business in a way that is honoring to God, our families, and our customers. With a strong focus on speed, quality, premier customer service, and a dedicated and knowledgeable staff, our mission is to be the leading web-based auction house for every level of collector and fan. 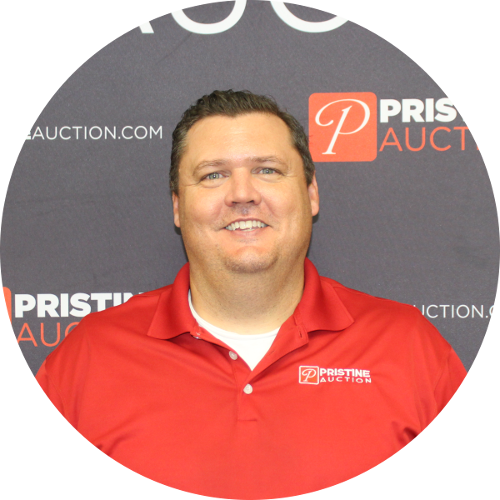 Pristine Auction runs several auction formats including multiple weekly auctions, a premium monthly auction as well as daily and ten minute auctions. In addition to our auctions we have an extensive web store with display cases, custom framing options, and other accessories to help display your memorabilia. In 2016, we were honored to be chosen to auction the personal collection of NFL legend Ken Stabler. We were fortunate enough to be involved in the process from start to finish, meeting with the legend himself and the Stabler family and helping to organize the collection. Hearing Stabler's first-hand accounts of moments in NFL history made the process a unique and unforgettable one. 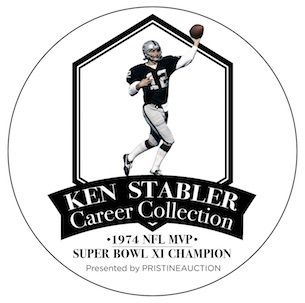 The collection included many premium items including multiple MVP trophies, a game-worn rookie season Raiders helmet, multiple one-of-a-kind presentation footballs, Alabama varsity letter, and many more historic items from Mr. Stabler's career. Jared and Camilla started Pristine Auction in 2010 after becoming frustrated with the state of online sports auctions. Jared had been chasing autographs as a hobby and collecting for as long as he can remember, and sought a better way to buy and sell memorabilia. Operating out of their family home, the Kavlie’s did it all in the beginning: taking photos, creating auctions and shipping the items to the winning bidders. Jared draws from his education at Arizona Christian University where he graduated with honors with a Bachelors in Business Administration. Jared over sees the day-to-day operations of Pristine Auction, while Camilla manages the financial health of the company. Both continue to be directly involved with key decisions and strategies. They live in Phoenix with their two sons, Bentley and Hudson. Israel was one of the first employees to join Jared and Camilla at Pristine Auction. Drawing from 15 years of sales and customer service experience, Israel now oversees the relationships with sellers at Pristine. Israel’s first passion is music, and he continues to play guitar and piano while being involved in the local Arizona music scene. While Israel has lived all over the world, he now resides in Phoenix with his wife Kati and their two children, Maggie and Eli. 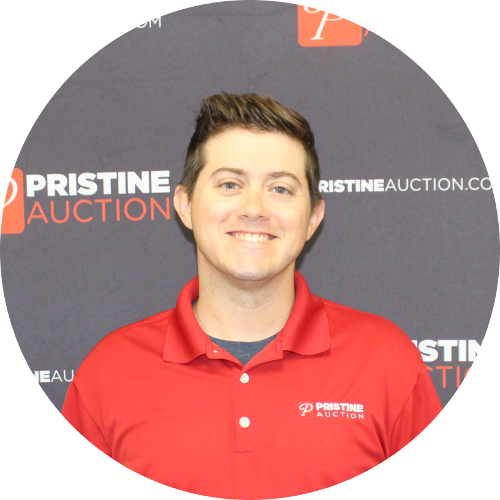 Chad joined Pristine Auction early in the company's history and now oversees the day-to-day operations of the business. Chad is an avid hunter, who originally hails from Texas. He resides in Phoenix with his wife, KJ, and their three children, Noah, Ava and Easton. 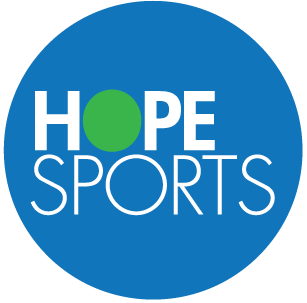 Pristine Auction is proud to partner with Hope Sports and their affiliate Homes For Hope. Once a year, a team of Pristine Auction employees travel to Mexico, and help build a brand new home for a less fortunate family in the area. Over the last 25 years, Hope Sports has worked with athletes and companies to build 5000 homes in 16 countries. Pristine Auction is also proud to assist the mission of Identity Hoops International. 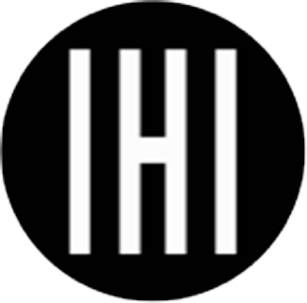 IHI is a missions organization using basketball as a platform to change the world. By partnering with local churches and missionaries IHI engages, mentors, disciples, and equips one athlete at a time.